The 2019 Africa Gold Cup will not take place due to loss of mani sponsors. This was confirmed through a statement signed by Rugby Africa President Khaled Babbou on Wednesday, April 11th. 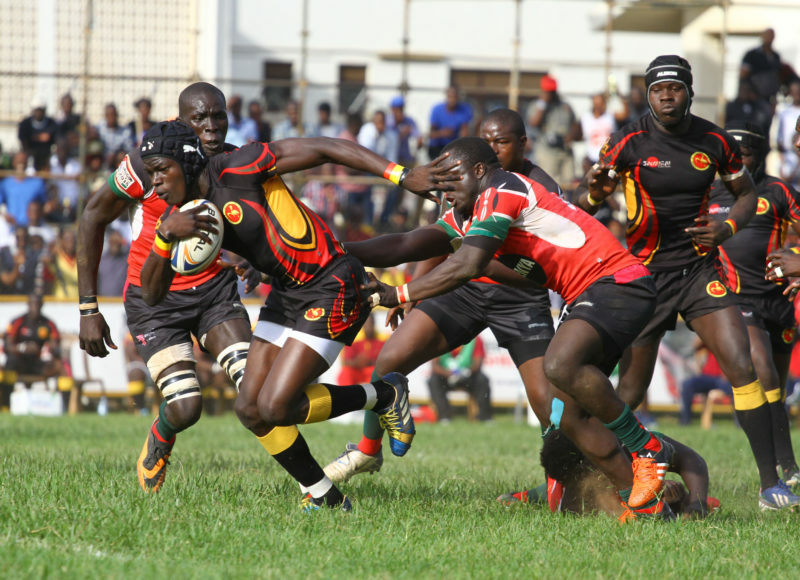 The six-team tournament, which has the best teams in the sport, will not be part of the fixtures in 2019 because of a premature termination of Rugby Africa’s contract with title sponsors Kwese Sports, which has left a huge gap in the year’s budget. “In 2019, Rugby Africa must organize Olympic qualifiers for men and women for Tokyo 2020 Games as well as the first African qualifiers tournament for the 2021 Women’s Rugby World Cup, said Babbou in the statement. “We regret to inform you that the 2019 Silver Cup and 2019 Gold Cup tournaments are cancelled. Rugby Africa’s EXCO is currently working in conjunction with World Rugby to suggest other formats of 15-a-side competitions which will be financially viable in 2019 and won’t jeopardize the future of Rugby Africa’s competitions. The continental rugby body will now work on other modalities on the best way to run its qualifiers for various tournaments, which were hinged on the Gold Cup and the Silver Cup. “We are working on a new Rugby World Cup qualifier model, which needs to be sustainable, inclusive and attractive. “All Africa rugby unions will be consulted in this process with an aim to release the final fixtures for 2020 in October 2019, continued Babbou. Rugby Africa acknowledged that the abrupt decision will impact negatively on the teams’ preparations. “We will come back to you shortly about possible other options for men’s fifteen-a-side competition in 2019 as well as the final dates and venues for the Olympic Qualifiers,” the statement concluded. The 2018 Gold Cup was won by Namibia with Uganda finishing third on the six team table.